Publisher Activision is keen on delivering meaningful Destiny 2 PC features that are tailored for the PC community. That’s what Activision’s CEO, Eric Hirshberg, said during the publisher’s most recent financial earnings call (full transcript available here) with investors. During the meeting, Hirshberg was asked about expectations for Destiny 2 as the game, unlike the original Destiny, will be released on both PC and consoles. According to the CEO, great engagement is followed up by great business, and as such, Activision wants to make sure that Destiny 2 PC players will have bespoke features, which will be talked about during the game’s gameplay reveal later this month. So as you know from our past comments on previous calls on – with Destiny 2’s content, we’re coupling Bungie’s great visionary leadership with multiple AAA developers that have a proven track record here at Activision to help us make sure that we have just one great piece of new content after another to keep the community engaged. And that’s the most important answer to the second part of your question. We’ve shown that when we have great engagement, great business follows. So with respect to PC, which you asked about, we’re committed to delivering meaningful features that are bespoke for the PC community and I’m really excited about what we have to show for them. But I’m going to leave the details of those for our gameplay premiere event which is happening on May 18. And we’ll have some additional, obviously, exciting announcements on the game overall at that time as well. The CEO also shared some interesting tidbits about the amount of pre-orders so far, stating that most pre-orders include the game’s season pass. 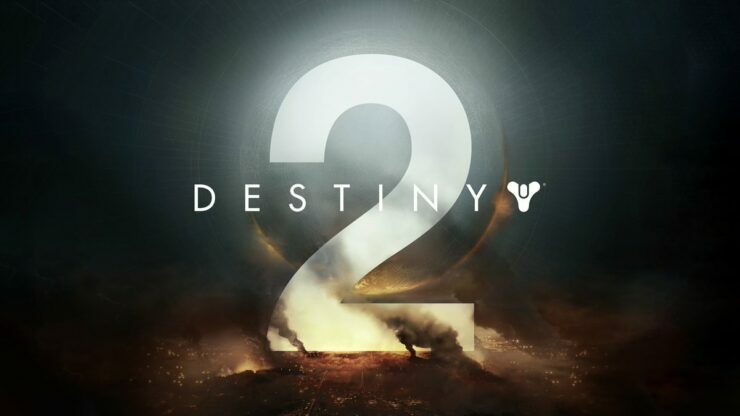 Activision along with its partners at Bungie also recently revealed the much anticipated Destiny 2, which is set for release on September 8. Destiny was the biggest new video game franchise launch of all time when it was released, and early leading indicators including pre-orders for Destiny 2 are very strong as well. The team is taking great care in designing the game to appeal to existing and new fans, including PC players for the first time. Activision is also localizing the game for more markets, which should enable us to reach new audiences. And at launch, we’re offering an expansion pass for Destiny 2, containing two future expansions, along with a continuous calendar of other events. Encouragingly, the SKUs that contain the expansion pass have attracted the majority of pre-orders so far. We believe the combination of a great game, the new opportunity to reach PC players, and a robust content plan post-launch highlight the opportunity ahead. We look forward to sharing more about both Destiny 2 and Call of Duty: World War II in the months ahead. Destiny 2 is slated for a release on PC, Xbox One and PlayStation 4 on September 8, 2017.